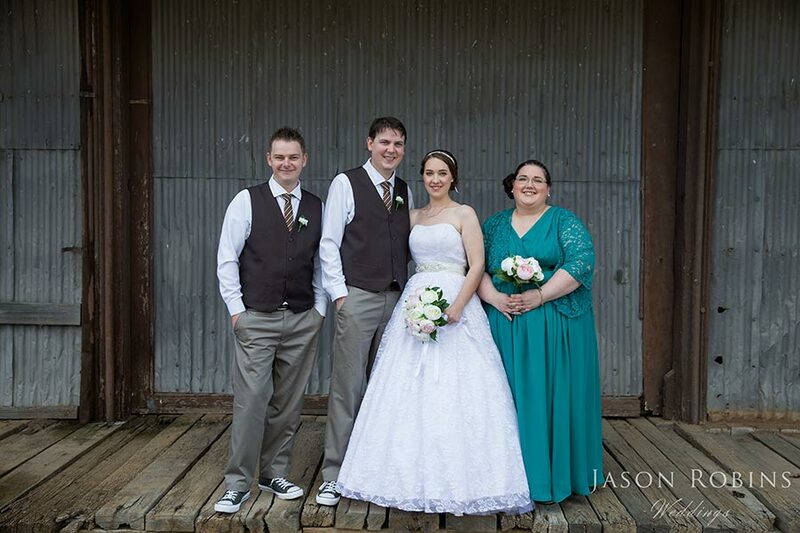 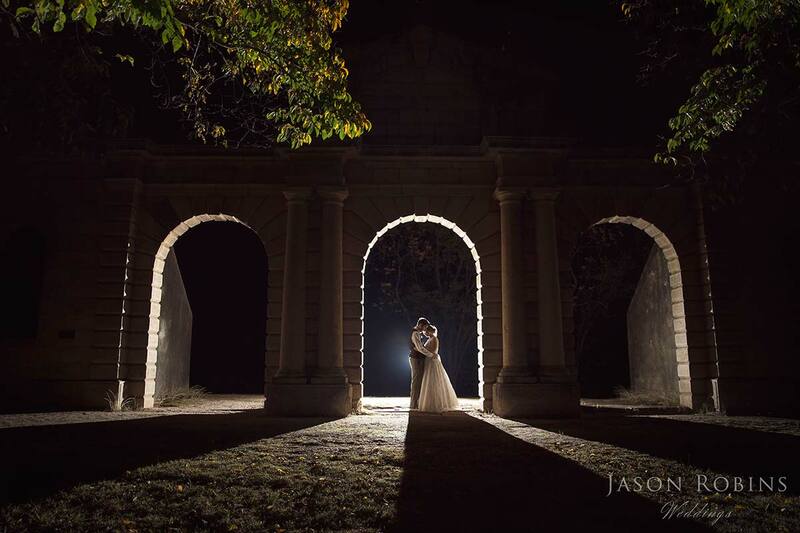 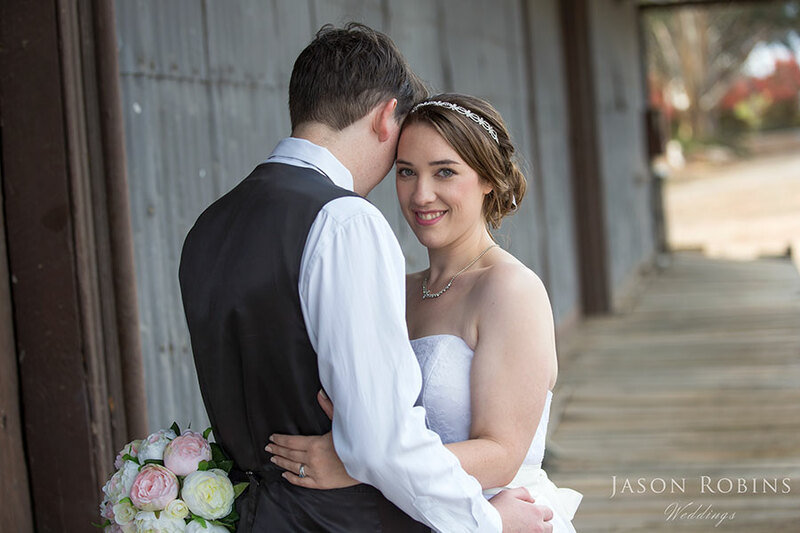 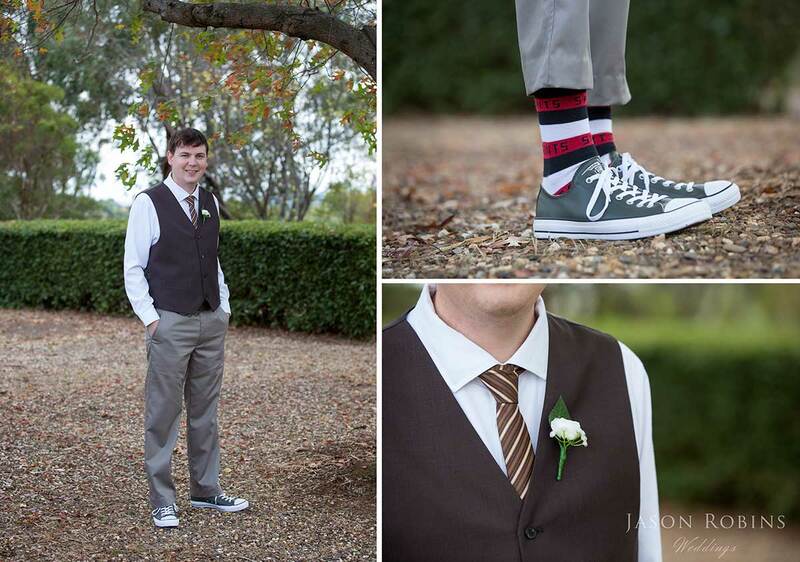 Congratulations to Debbie and Darren who were married in Beechworth on Saturday. 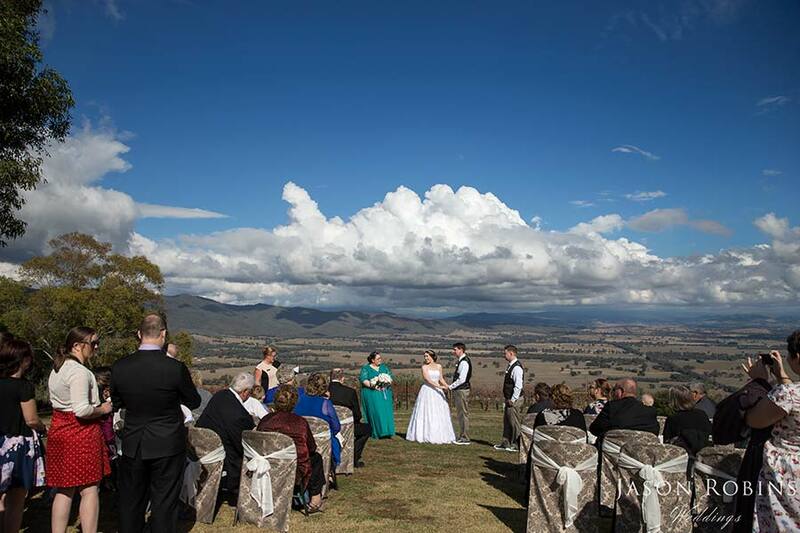 Joined by 70 of their family and closest friends, Debbie and Darren chose the Vision Splendid for the Wedding Venue with spectacular views over the valley. 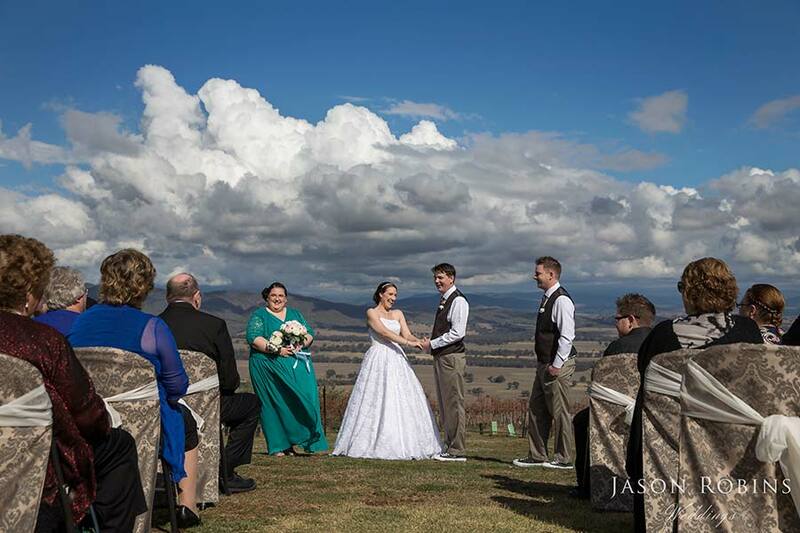 Amidst storms and rain, the weather broke beautifully for the Ceremony, creating a stunning backdrop. 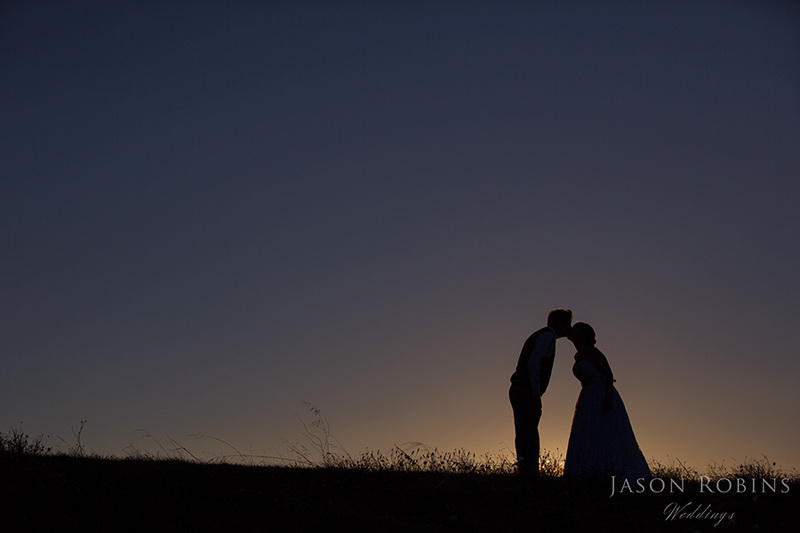 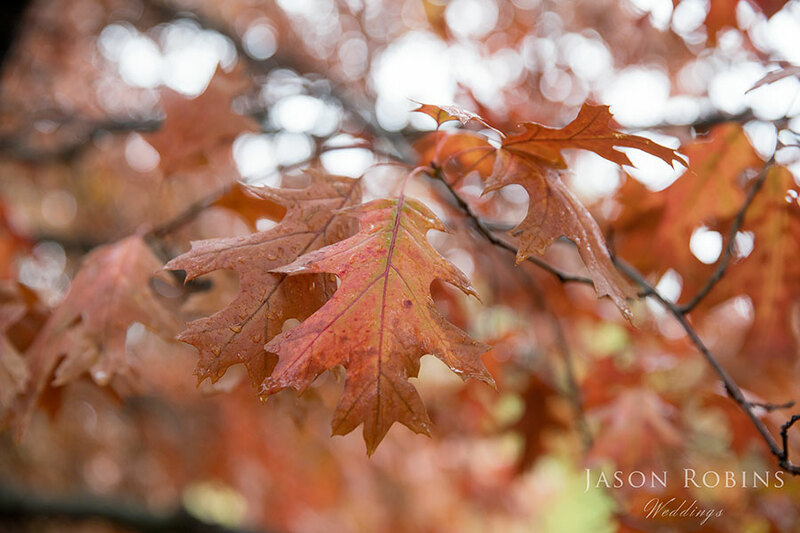 We hope you love these images and we look forward to sharing more soon.